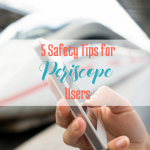 Have you heard of the new app that has people stopping what they are doing at any time of day or night to log on to their mobile phone and watch the live happenings of someone they follow? 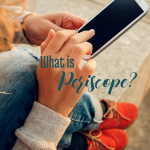 If you've not heard of the Periscope app, click here for a quick explanation. 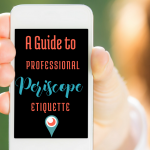 All of the social media “experts” are saying that Periscope (owned by Twitter) could be a game changer for businesses, and lots of businesses are using it already. Some of them are doing a better job than others. Como Blog has an account. Tap and I have not used it to broadcast a scope yet, but we've been tuning in to watch several of them and trying to evaluate whether or not it is a tool that will help us accomplish our goals. from a customer's or consumer's point of view. Para leer esto en Espanol, haz clic aqui. If you are going to scope for business, do it consistently, so that, like a tv or radio broadcast people can plan you into their schedule and count on you sharing your information at a regularly scheduled time in their day. Don't expect them to drop what they're doing and tune in to you whenever YOU get the urge to share. They may, but they may not. 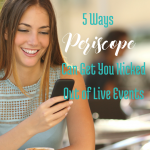 The “real time” aspect of Periscope and the fact that viewers can interact with the one scoping, lends itself to unprepared and instantaneous sharing. That is great for chatting with friends (it's almost like Skype except you can interact with lots of people at the same time through comments), but if you want to maintain a business reputation while scoping, you NEED to be professional. Consider things like lighting, camara angle, background, makeup, etc. when you scope so that your heightened engagement does not negatively affect your brand reputation for doing things well. I have seen many, many, too many, rambling scopes in the last few weeks. 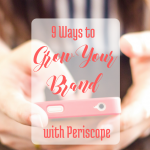 If you are using Periscope for business, it is best to have themed content. People will receive you better if you are sharing actual helpful information, rather than just sharing about your meal, or your day, or your dog who just died… you get what I mean right? It's just like in blogging. People are tuning in for what they can get from your conversation. It's not about you. Consider it a presentation. Make notes if you need to but be relevant. Don't ramble. This might actually fit under #4. When people set aside time for a business podcast, scope or radio show, they don't have all day. Make notes if you need to, similar to a podcast or a presentation preparation, and then stick to your points. Be generous, be genuine, be gold with the information, and then be gone. If you need 30 minutes, a webinar or podcast might be a better option for you. 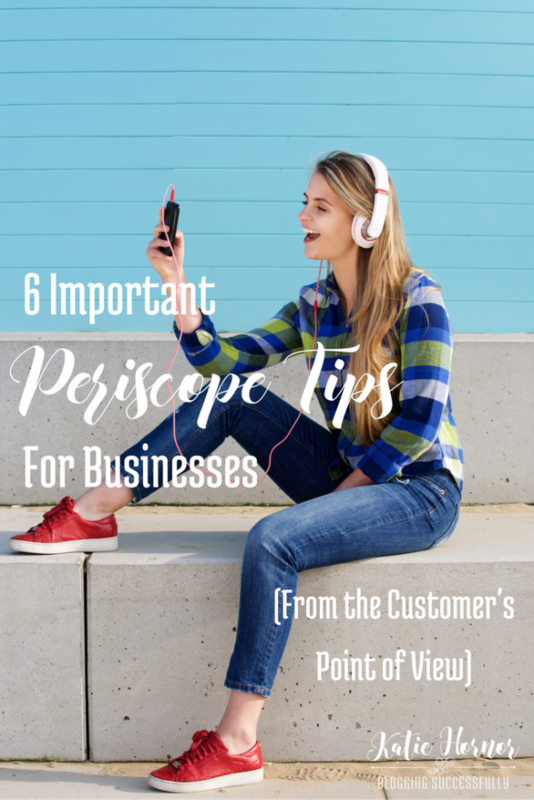 So, yes Periscope could be an awesome way for businesses to engage with their customers, if done well. What do you think? Have you watched a scope by a blog or business? 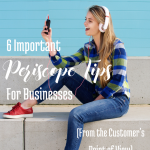 As a customer, what other Periscope tips for business would you suggest?